Luxembourg: Heuliez GX 127 "RGTR" | Flickr - Photo Sharing! Luxembourg: Heuliez GX 127 "RGTR"
This Heuliez bus is owned by Voyages Emile Weber and is used for bus lines of RGTR. 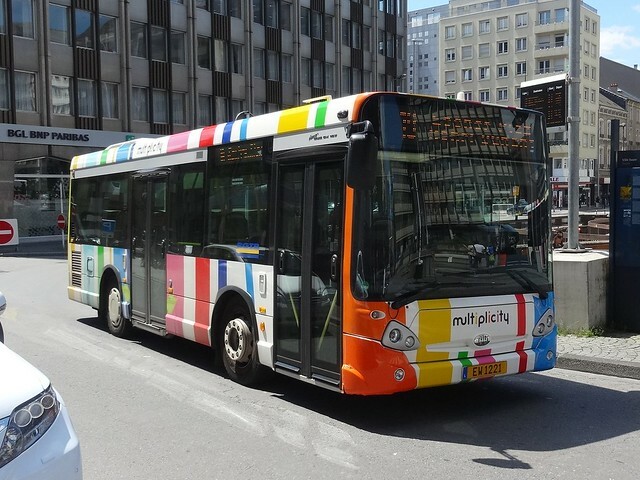 Like the city buses of Luxembourg it is painted in the Multiplicity colours.